Your car’s engine is an important, complex (and expensive) mechanical system. You are not going anywhere without a functioning engine, which is it’s important to always take proper precautions to protect vehicle’s engine and keep it in good working condition. We can help. At Elite RV & Car Care, we have dedicated auto repair technicians who are competent and experienced when it comes to engine repair services and diagnostics. Whether you live in Humble, or in Atascocita, or Kingwood, Texas we can help you keep your ride in top condition. No matter what you drive, our experienced professionals will be able to diagnose your vehicle’s problems and carefully recommend the best possible option for you and your loved ones. There are few things that strike fear into the heart of a vehicle owner like the ‘check engine’ light suddenly coming on. As much as you might want to ignore this warning sign, you cannot. The check engine light always requires immediate action. When functioning properly, a vehicle’s check engine light is supposed to come on at the first signs of a problem. The good news is that this problem might be relatively minor, at least for now. However, that bad news is that if you ignore the check engine light and keep driving, you are risking a catastrophic engine failure. Not only is engine failure expensive, but it can be extremely dangerous. The bottom line is clear: When the check engine light comes on, call a qualified auto repair technician as soon as possible. Your oxygen (O2) sensor is defective, and it needs to be replaced. Something is wrong with your gas cap; either it is missing or it is too loose. Your catalytic converter is worn out and it needs to replaced. There is some type of problem with your mass airflow sensor and it should be repaired or replaced. Your spark plugs or the component plug wires are worn out and need to be replaced. If you fail to take action, your car will experience decreased performance. First and foremost, your vehicle will be far less efficient, so you will be burning up dollars in the form of extra fuel. Further, your engine will be being worn down at a rapid rate. Worse yet, there may be a far more serious, dangerous problem with your engine. Get it to a mechanic. We’re your go to auto repair shop for engine needs, from figuring what is happening with your check engine light to doing a full engine change, we have the ability to help. 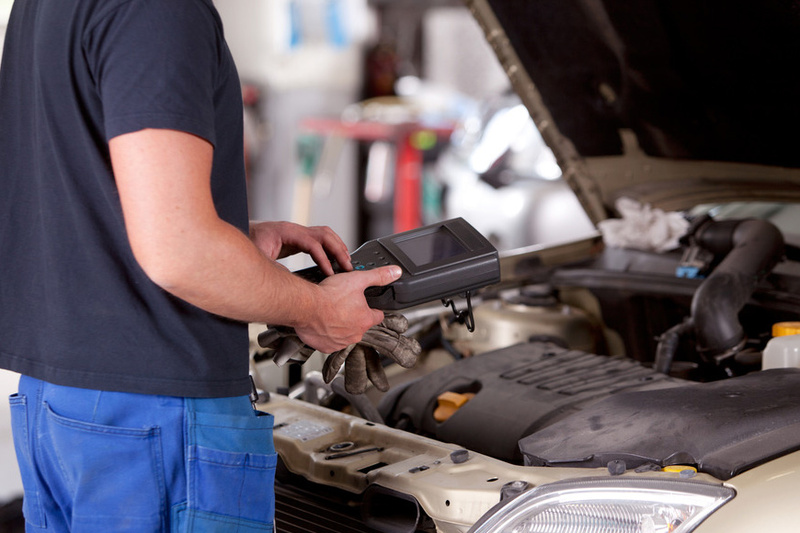 To make your engine diagnostic appointment today, please do not delay in calling us today at (281) 812-3085 or filling out our brief online contact form. From our convenient location in Humble, we serve vehicle owners throughout the region, including in Atascocita, Kingwood and all other surrounding communities. When it comes to issues involving your vehicle’s engine, it is crucial that you work with a professional, trusted mechanic. Your engine is too important to leave to an amateur. 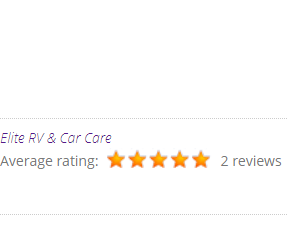 At Elite RV & Car Care, our team has the skills and automotive experience to provide you the top-quality service you deserve. Synthetic engine oils are produced through a synthesis process that takes very small molecules and assembles them into larger ones. Full synthetic and synthetic blend oils are superior to non-synthetic oils. When your check engine light comes on, it could mean several things. It could mean that it’s time to change your oil or it could mean you have a dirty sensor somewhere. A flashing check engine light means you should have your car serviced immediately. Dirty filters, worn belts and fouled spark plugs can lead to bigger problems like failing radiators, slipping gears and engine failure. It’s important to follow your manufacturer’s maintenance schedule to avoid car troubles down the road.